Irish singer Daniel O'Donnell live! 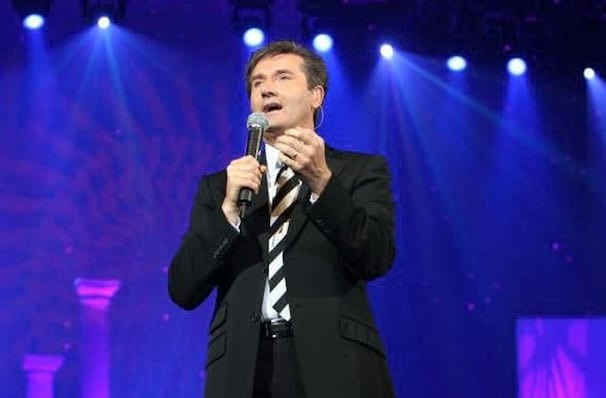 A mainstay of the UK and worldwide music charts for over three decades, Irish singer Daniel O'Donnell is a truly prolific performer and something of a cultural icon in his native land. Whether it's folk songs, ballads or pop numbers, Daniel has it covered. 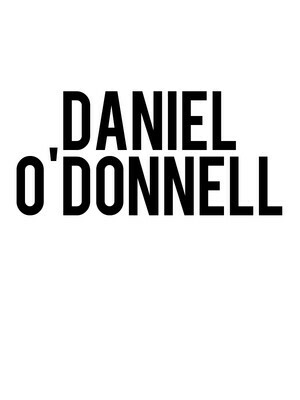 Known for his charming tunes and on-stage persona, an evening with O'Donnell is truly a wonderful experience. Don't miss Daniel when he lands again on North American shores this year playing his old favorites and cuts from throughout his extensive career. Catch him when he comes to a stage near you! Sound good to you? Share this page on social media and let your friends know about Daniel O'Donnell at Thrivent Financial Hall. Please note: The term Thrivent Financial Hall and/or Daniel O'Donnell as well as all associated graphics, logos, and/or other trademarks, tradenames or copyrights are the property of the Thrivent Financial Hall and/or Daniel O'Donnell and are used herein for factual descriptive purposes only. We are in no way associated with or authorized by the Thrivent Financial Hall and/or Daniel O'Donnell and neither that entity nor any of its affiliates have licensed or endorsed us to sell tickets, goods and or services in conjunction with their events.